Financial Wiz, Paul D. Jones on the next "Conversations Of A Sistah"
If you liked this show, you should follow Conversations Of A Sistah. With the many discussions tossed around regarding the lack of preparedness for the estate of the late recording artist, Prince, Certified Financial Education Instructor, Paul D. Jones offers clarity for planning your own. A fellow Minnesotan, Jones has been met with a barrage of questions after the legendary singer's financial chaos of having "no will" became public. His answers are found within a nationally touring seminar, "Financial Literacy University," offering a half day, two-three hour event where Jones covers life changing topics on all matters concerning money. 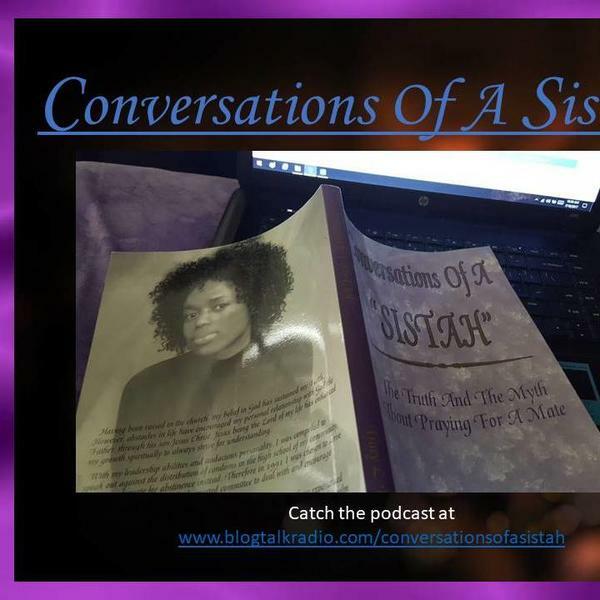 Tune in "LIVE" at 6:30 p.m. EST with host Tracy L. Bell on "Conversations Of A Sistah" as she talks to her special guest, Mr. Jones about financial planning.